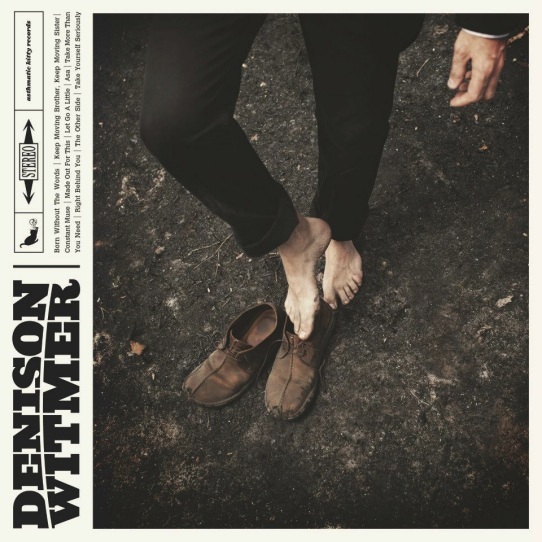 Denison Witmer is wrapping up work on his tenth record, and he’s decided to ask for your vote on the album cover. He’s provided three choices – and it’s a tough one, although perhaps a little easier than voting for president or local school board official. Vote by liking the cover of your choice on his Facebook page here.